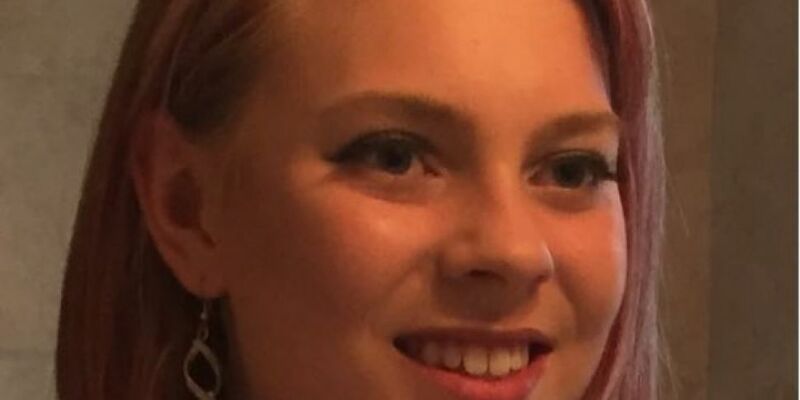 One of two teenage boys charged with the murder of 14-year-old Ana Kriegel has been given permission to take up bail. The boy, who can't be named because he's only 13, is accused of murdering her in Dublin two months ago. Ana Kriegel left her home in Leixlip at around 5pm on May 14th and was reported missing by her parents when she didn't return. Her body was found three days later, in a disused farmhouse in Lucan. A 13 year old boy was subsequently charged with her murder and was refused bail by a High Court judge at the end of last month. He was due to appear before the ChildrenÂ’s Court today but the judge was told he was actually before the High Court again applying for bail. Following a short break, the court was told bail had been granted but that he would not be in a position to take it up for a few days. Judge John OÂ’Connor agreed to adjourn the case until Thursday and remanded him in custody in his absence with consent to bail. Another 13 year old boy has also been charged with her murder and is still in custody. Court orders preventing the media from identifying either boy remain in place.